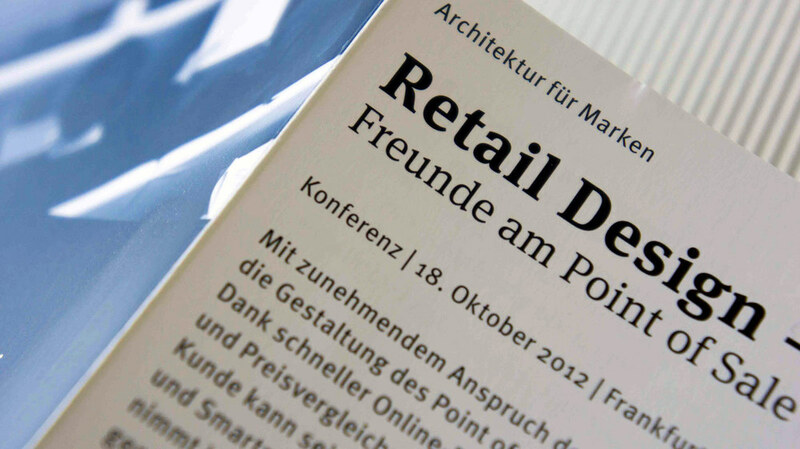 Designed by Erik Spiekermann and Akaki Razmadze in 1991, 2016. 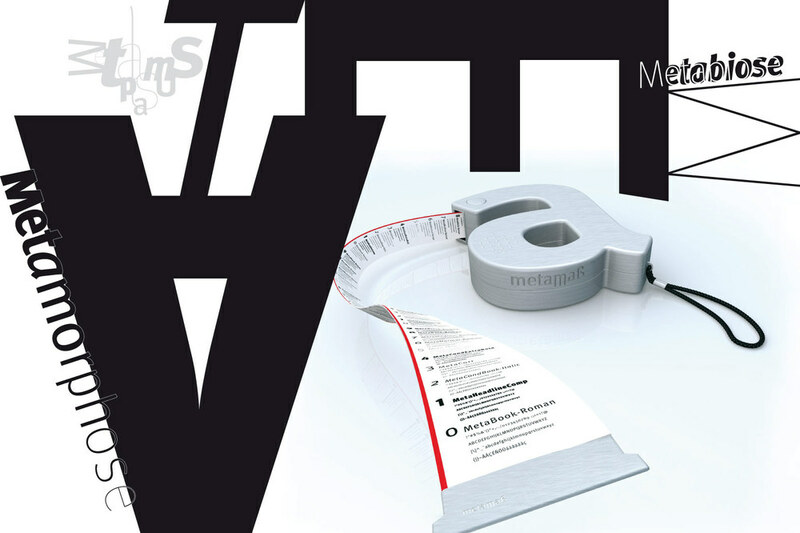 Published by FontFont as part of the FF Meta Super Family. 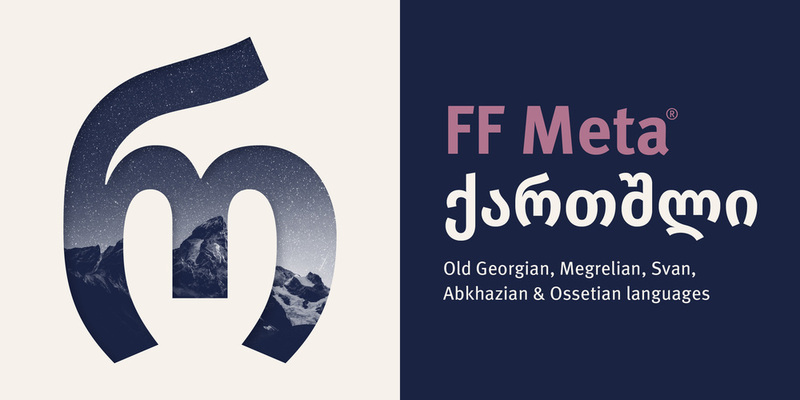 FF Meta supports up to 110 different languages such as Spanish, English, Portuguese, Russian, German, French, Turkish, Italian, Polish, Ukrainian, Uzbek, Kurdish (Latin), Azerbaijani (Cyrillic), Azerbaijani (Latin), Romanian, Dutch, Greek, Hungarian, Czech, Serbian (Cyrillic), Serbian (Latin), Kazakh (Latin), Bulgarian, Hebrew, Swedish, Belarusian (Cyrillic), Belarusian (Latin), Croatian, Finnish, Slovak, Danish, Lithuanian, Latvian, Slovenian, Irish, Estonian, Basque, Luxembourgian, and Icelandic in Latin, Cyrillic, Greek, Hebrew, Georgian, and other scripts. The family that became FF Meta was first called PT55, an economical typeface made for easy reading at small sizes created for the West German Post Office in 1985. 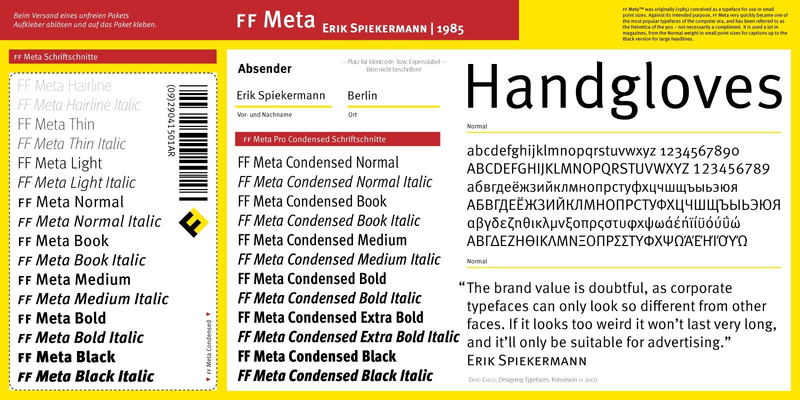 Erik Spiekermann later improved and expanded his design to include more weights and styles, and prepared its release as FF Meta, one of the first and truly foundational members of the early FontFont library. As desktop publishing flourished in the early 1990s, the typeface quickly entered widespread use due to its clean, cheery, and distinctive aesthetic, and its ability to serve well in multiple design capacities including signage and correspondence. FF Meta covers eight weights in a normal and condensed width by itself, but it’s also part of an entire super family, containing FF Meta Serif and several variations for headline or everyday office use. 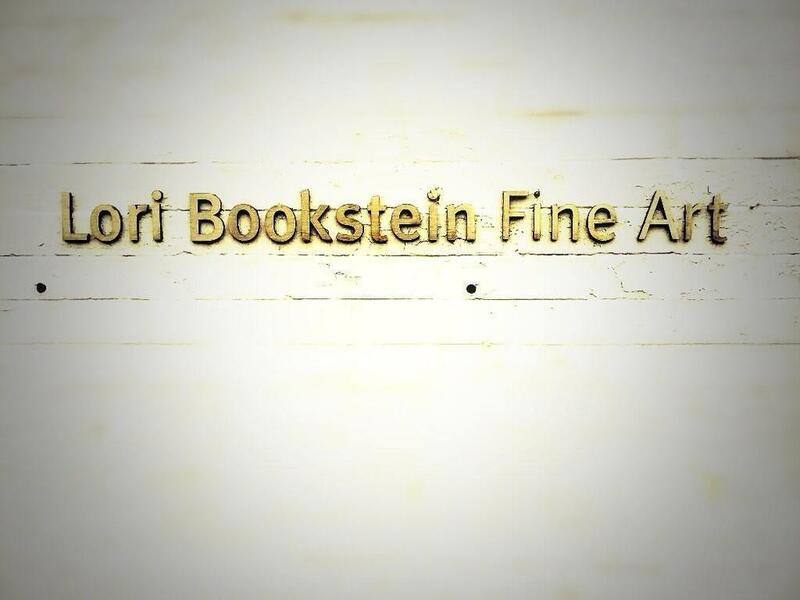 The Museum of Modern Art in New York added FF Meta to its permanent collection in 2011, one of only 23 fonts selected to represent typography of the digital era.